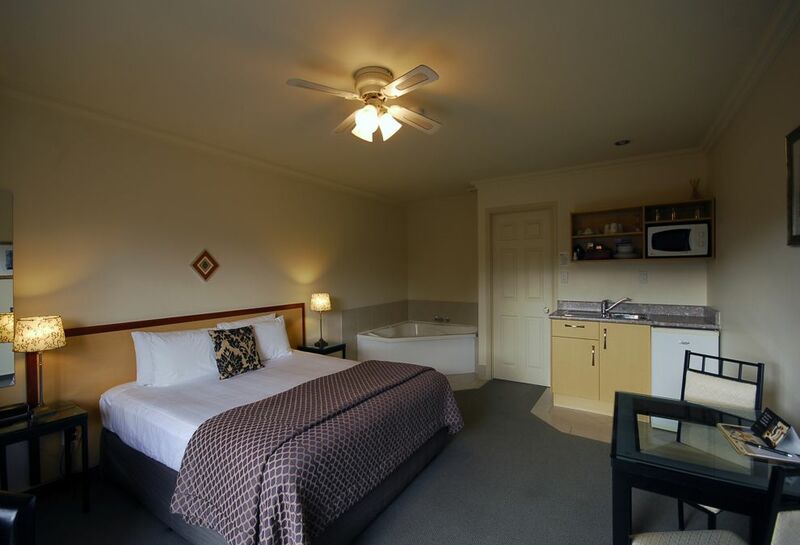 Tuscany Villas offers luxurious Rotorua accommodation for couples, families and corporate guests. 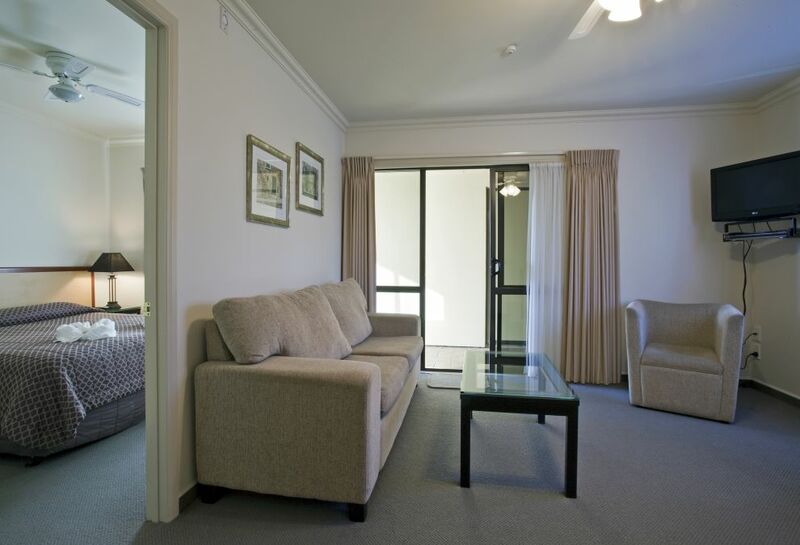 Our accommodation is modern and comfortable and all suites are designated non-smoking. 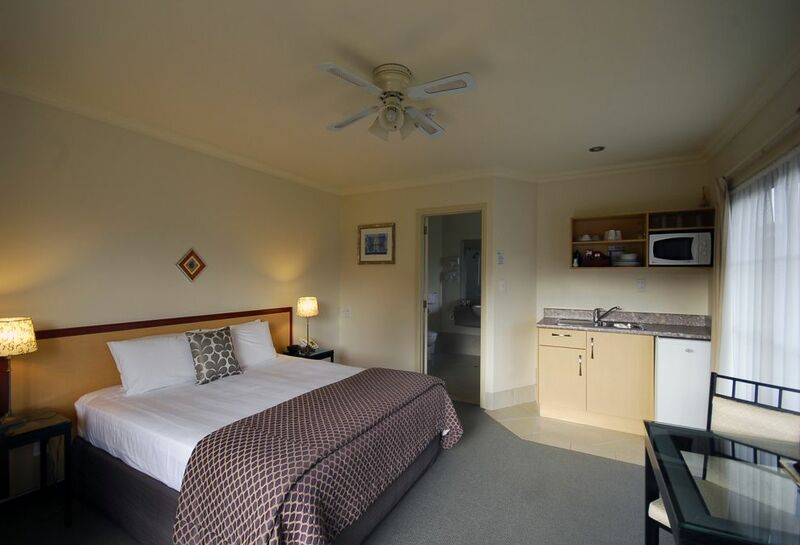 We have exceptional housekeeping standards so that you can be assured of having an enjoyable stay with us at Tuscany Villas Rotorua. 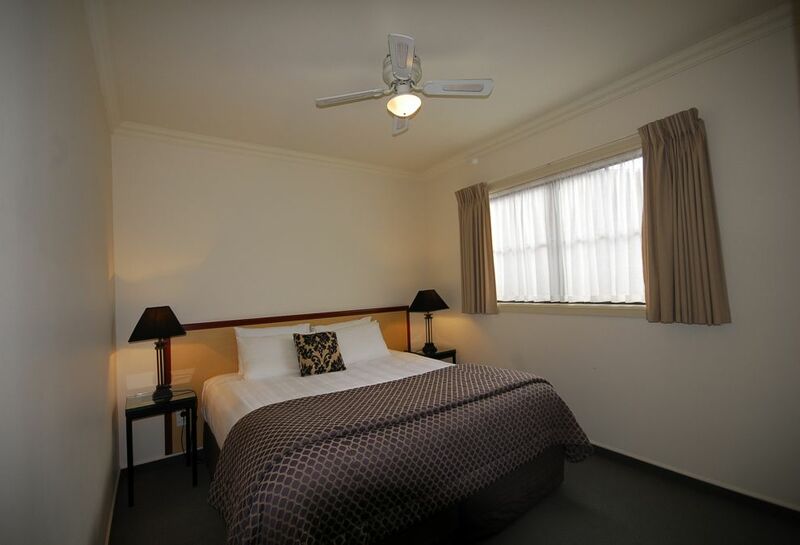 Corporate rates are available.